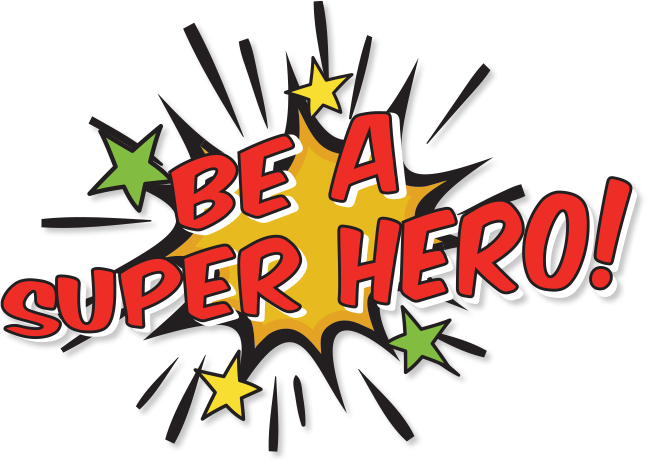 Planning for Peace of Mind | Be A Super Hero! Planning for the future involves more than just making a Will. It’s also the perfect time to discuss why you need a Power of Attorney for Property and Personal Care. Over 70% of Canadians do not have these critical documents, which can have serious consequences if you or your family member becomes incapacitated due to dementia, an accident or any other health issue. Having these documents ready is like purchasing insurance. You are prepared for the future. What do Powers of Attorney for Property and Personal Care do? Ensuring that your bills are paid and financial accounts kept in good standing. Applying for pension and insurance benefits. Making sure income is used for your benefit and care. Maintaining your residence and adapting it to your changing needs or, if necessary, sold. Signing legal papers including contracts for services like your telephone or cable TV, leases, real estate documents. Who do you trust to be organized and honest with your financial affairs? Who do you trust to respect your expressed wishes for decisions such as future health care and living arrangements? If you are considering multiple attorneys, do those individuals get along? Do your proposed attorneys live nearby so that they can help in an emergency? Are your proposed attorneys likely to communicate well with your family and friends, will they foster your independence and put your needs ahead of their own wishes? Have you talked about your wishes with your substitute decision makers, in particular, and your family as a whole? Do you have your financial information gathered so that your substitute decision maker can locate your assets, your creditors and make sure that your financial interests are looked after? Please don’t procrastinate.Get started today! Order your free Estate Planner and Guide by submitting our request form or call Kristy Cutten, at 416-847-8915.